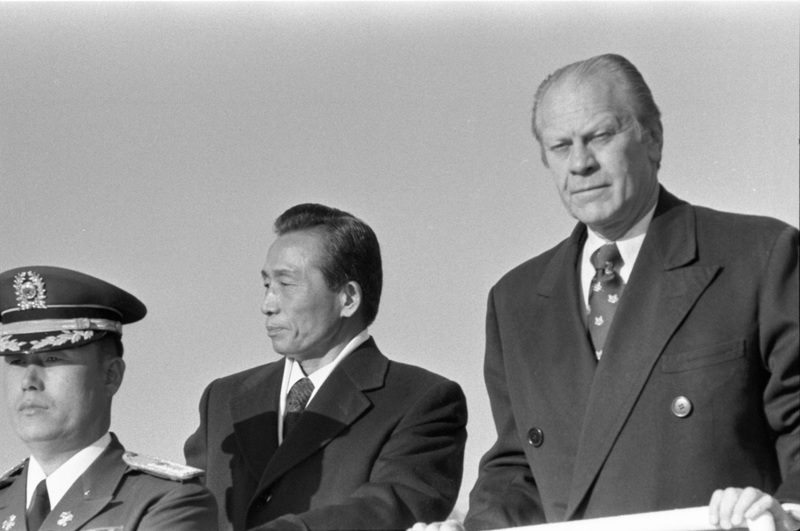 The Gerald Ford administration worried about a nuclear threat emerging in the Korean peninsula in the mid-1970s – not from the North, but the South, where the General Park Chung-hee dictatorship had plans to produce fissile material for supporting a nuclear weapons capability. 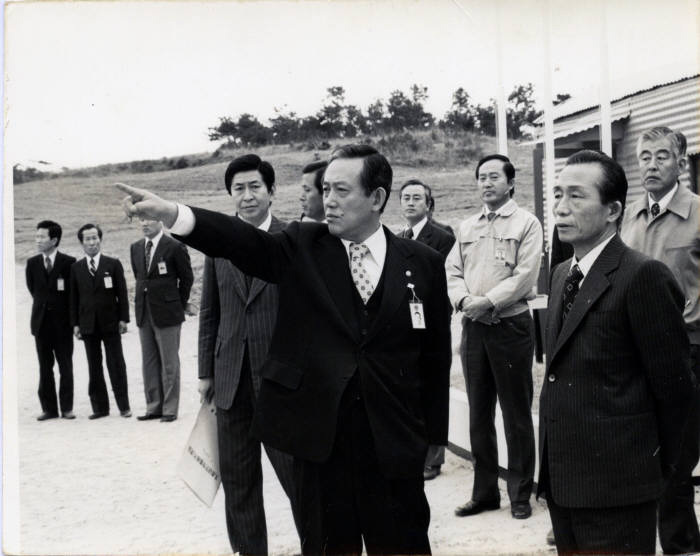 The Ford administration first received intelligence about South Korean nuclear developments in the fall of 1974. According to a special report prepared for Secretary of State Henry Kissinger, published here by the National Security Archive and the Nuclear Proliferation International History Project for the first time, General Park (father of the recently impeached South Korean president) had told Korean journalists that he had directed scientists to build atomic bombs by 1977 and had also informed an industrial conference that he wanted long-range missiles for retaliation against North Korean provocations. U.S. intelligence originally estimated that the Republic of Korea (ROK) could produce a nuclear device by 1980. Kissinger learned that the ROK was negotiating with France to purchase a chemical separation plant, which could be used to produce plutonium from spent reactor fuel. According to the special report, If the South went ahead with a weapons program, it would “have a deeply unsettling impact on regional stability” and on U.S. nonproliferation strategy. Preventing a South Korean nuclear breakout would require “early cooperation” with allied nuclear suppliers and some use of U.S. “political leverage.” Intelligence reports about a threat to stability eventually led to difficult and contentious, but ultimately successful, negotiations with Seoul, although serious concerns about South Korean nuclear activities would emerge in the future. In late 2016 and early 2017, the growing apprehension over North Korea’s nuclear-missile capabilities generated discussion in South Korea and elsewhere over whether Seoul might undertake a nuclear weapons program to better deter threats from the North. Indeed, South Korean sources suggest that it would only take six-to-nine months for Seoul to fashion a testable nuclear device. During the presidential campaign, then-candidate Donald J. Trump startled many by taking a relaxed approach to a possible South Korean or even a Japanese nuclear weapons project. Yet, Secretary of Defense James Mattis has traveled to East Asia to reaffirm traditional security arrangements and U.S. missile defense plans for South Korea are already under way. Complicating matters, Secretary of State Rex Tillerson has raised the possibility of a nuclear weapons option for Japan as a response to North Korea’s advancement in nuclear-missile delivery capabilities. Such a development could produce new dangers, including further proliferation in the region, from South Korea to Taiwan. As South Korea was an early signatory of the Nuclear Nonproliferation Treaty, it would require extraordinary developments, such as the nuclearization of Japan or the collapse of U.S. security commitments, for it to upend the NPT system. To keep the recent developments and concerns in perspective, it is worth looking closely at the events of the mid-1970s when Washington cooperated with its Canadian and French allies to prevent the Park military dictatorship from purchasing sensitive nuclear technology. U.S. documentation on the Seoul-Washington interactions is relatively abundant, but South Korean records concerning the inside story of Park’s decisions on a nuclear weapons capability may not exist; questions linger over what happened to Park’s papers after his 1979 dinner party assassination. Nevertheless, South Korean researchers have made progress through interviews with former officials; in a recent publication Se Young Jang identified “a major catalyst of Park’s decision:” the Nixon administration’s decision in early 1970 to withdraw a U.S. Army division, amounting to 20,000 troops out of 63,000. Park strongly objected; that along with Washington’s cautious approach toward crises with North Korea (1968 and 1969) made him skeptical about the credibility of U.S. security guarantees. According to Jang, “What mattered to [Park] was that the U.S. government might abandon South Korea if it was necessary for the sake of Washington’s broader strategic interests.” It was in the context of significant apprehension about the long-term reliability of U.S. security guarantees that Park launched his audacious and highly secret 890 Project in the early 1970s. The collapse of South Vietnam in the spring of 1975 heightened concerns in Seoul about U.S. reliability and may well have increased Park’s resolve to pursue the nuclear option. 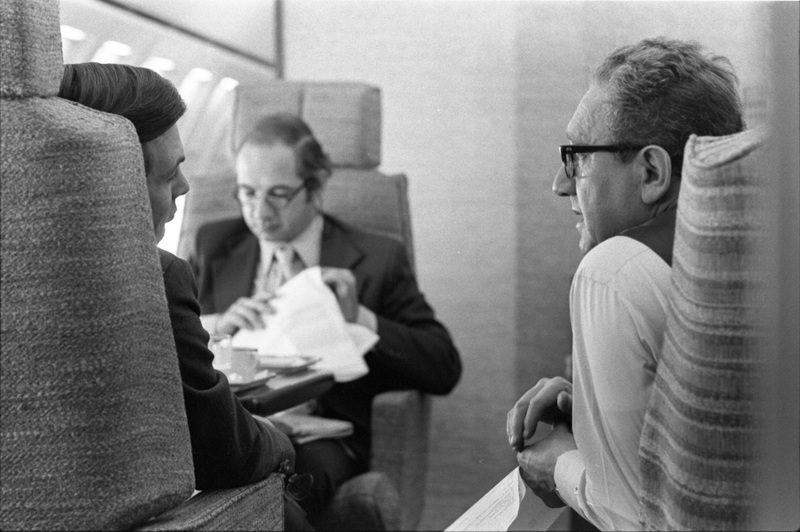 While Kissinger was traveling with President Ford for meetings in Japan, South Korea, and finally the Vladivostok Summit with Soviet leaders, one of his chief aides, Winston Lord co-signed an “alert report” on South Korea’s secret nuclear weapons program. It is likely that during the days or weeks before the CIA station had reached its conclusion that the Park regime had initiated a secret nuclear program, although the chronology of events is uncertain. Whether this was the first report on the topic that Kissinger had seen is unclear; Ford and Kissinger met with President Park during 22-23 November and it possible that the CIA had already included items about South Korean nuclear activities in the President’s Daily Brief (if it did, the information was not included in the recent CIA release of PDBs).
. Yoichi Funabashi, The Peninsula Question: A Chronicle of the Second Korean Nuclear Crisis (Washington, D.C.: Brookings Institution Press, 2007), 145.